The Glen Iris Primary School Dads Group formed in 2018 and is welcoming new members. The Good Shepherd Catholic Fathering Project School Group was formed in February 2018. The Gosnells Primary School Dads Group was formed in 2018 and is welcoming new members. The Great Southern Grammar Champion Dads Group, the Dads in Great Southern (DIGS) was formed in 2018. The Greenmount Primary School Champion Dads' Group, Guardians of Greenmount, was formed in 2017. 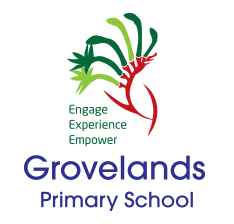 The Grovelands Primary Fathering Project School Group was formed in February 2018. The Guildford Grammar School Champion Dads Group, the GGS Dads, was formed in 2017. The Gunnedah Public School launched in February 2019 and has its first event scheduled for April 4, 2019. The group is welcoming new members. The Gwynne Park Primary Fathering Project School Group commenced in February 2018. Gymea Baptist Church Dads Group. Gymea Baptist Church Dads Group is welcoming new members. The Halidads are welcoming new members. The Hammond Park Catholic Primary School dads' group (Secret Dad's Business) was formed in May 2016. Welcome to the Hammondville Public School Dads Group web page. The Hartwell Primary School Champion Dads Group, the Hartwell Dads, was formed in 2018. The Hillarys Primary School Fathering Project Schools’ Group, Dads of Hillarys (DoH! 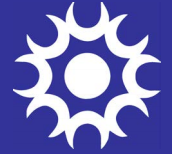 ), commenced in October 2015. 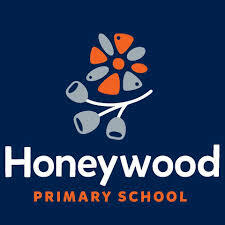 The Honeywood Primary School Dads Group formed in 2019 and is welcoming new members. The Inglewood Primary School Champion Dads' Group (The Woodmen) was formed in September 2016. The Jannali East Public School Fathering Project Champion Dads Group, the JEPS Fathering Project, was formed in 2017. 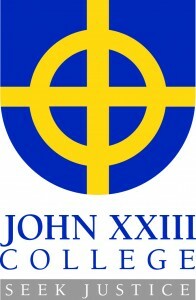 The John XXIII College Fathering Project Schools’ Group, Men of John XXIII, commenced on December 2013. The Jurien Bay District High School Champion Dads' Group, "F.O.C.K.E.R.S. ", formed in 2017.